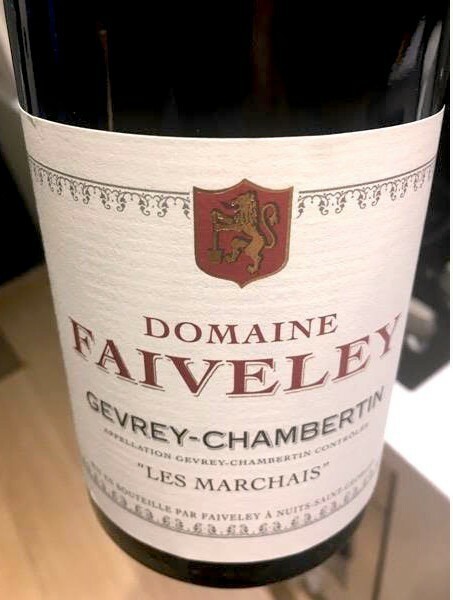 Wine Domaine Faiveley Gevrey Chambertin Marchais 2013 - Royal Wine Merchants - Happy to Offer! 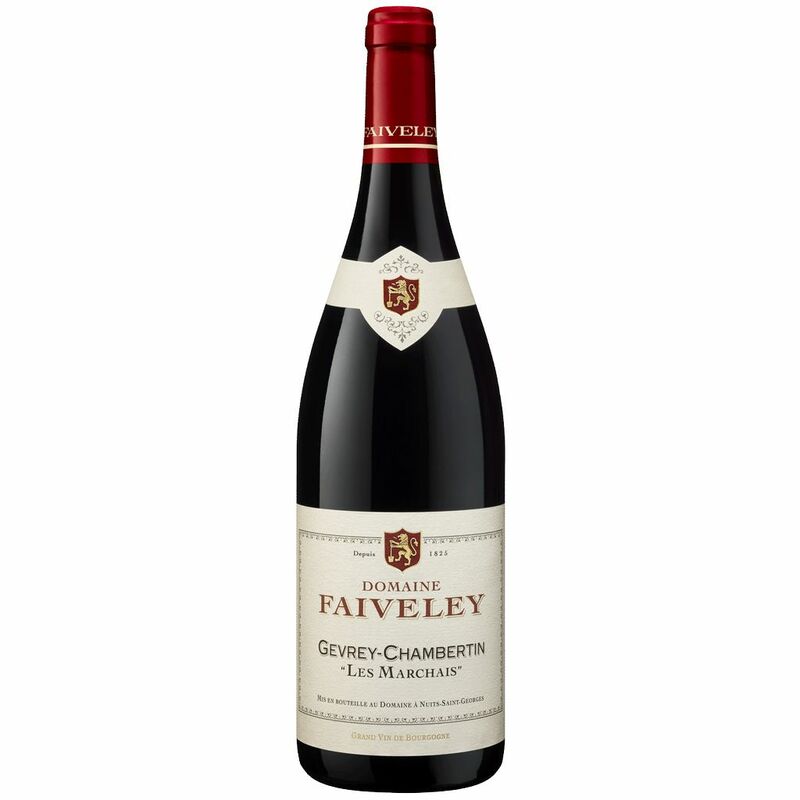 Bruce Sanderson Decanted, Wine Spectator “Faiveley continues a hot streak. Under the helm of Erwan Faiveley and Bernard Hervet since 2005, Domaine Faiveley is on a tear and has made some of the best young wines I have tasted. Gone is the austerity and firm, even severe tannins that demanded long aging, replaced with greater purity, focused fruit and supple tannins.” Pure, delivering cherry, currant and graphite flavors on a solid frame. Richly textured, firming up on the fresh finish, where mineral and earth accents persist. Best from 2016 through 2024.